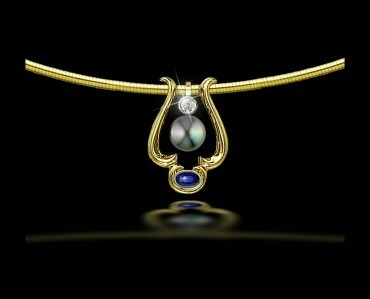 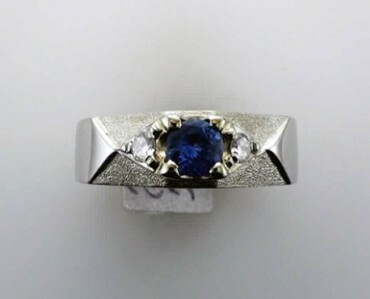 The Sapphire is the birthstone for September. 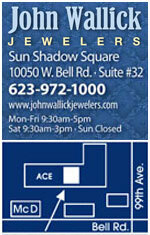 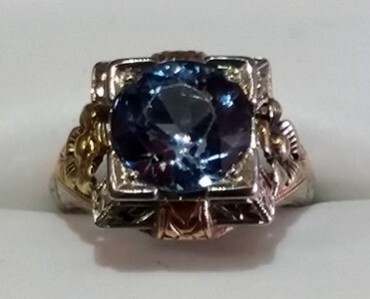 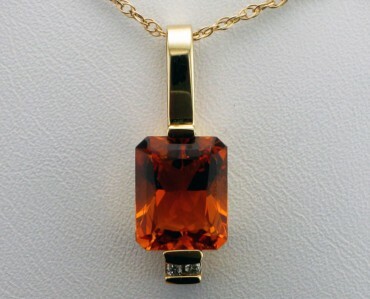 At John Wallick Jewelers, in Sun City, Arizona, near Phoenix, AZ we carry beautiful,custom Sapphire jewelry. 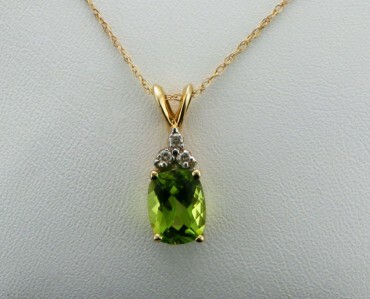 The Peridot is the birthstone for August. 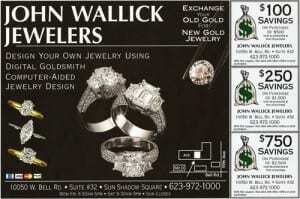 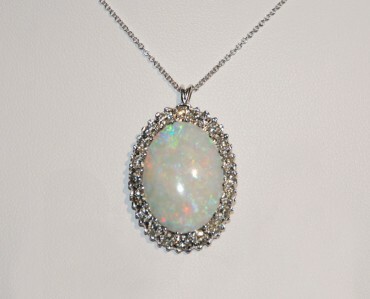 At John Wallick Jewelers, in Sun City, Arizona, near Phoenix, AZ we carry beautiful,custom peridot jewelry. 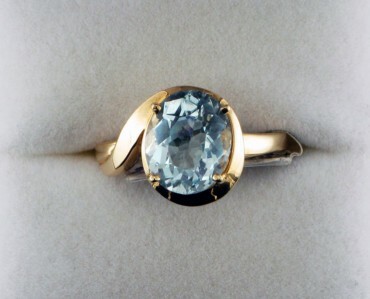 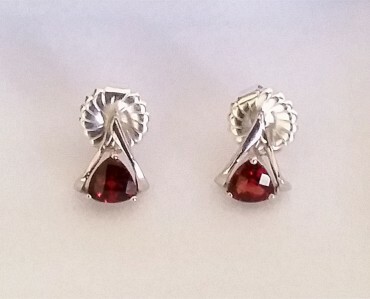 What is the May Birthstone? 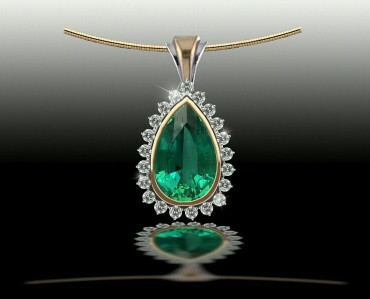 Emeralds! 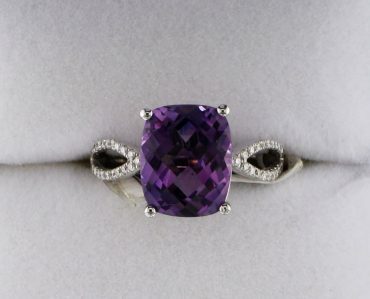 We carry beautiful, affordable Emerald jewelry at John Wallick Jewelers, in Sun City, Arizona, near Phoenix, AZ including Emerald earrings for Mother’s Day.